Bring a change to your food environment: Food environment has a significant impact on the efficiency of any diet plan one’s following, so it becomes clear to understand that unless there isn’t a proper food environment, beneficiary results can’t be met at all. For this, what you can do is to have a bright idea of how you are going to handle your urges and craving for processed food that is in fact appealing. It’s better to keep all the carb-rich foods at a safe distance so that you don’t end up munching on them when the hunger strikes. Also, do not forget to keep a track of what you’re putting into your system so that you can have a measured value of the calories you’re eating. Plan your meal: Preparing a meal plan is a part that requires a lot of considerations regarding the food items to add as well the budget. It is suggested to get your meal plan designed for the maximum efficiency which can only be done if you consider the help of experts. There is a detailed chart to be maintained that contains what all to eat along with the timing and the cost of the food items for the day. It’s essential to meal prep, and it’s not that difficult. You can find and download free keto plan with PDF on many keto blogs to get started. 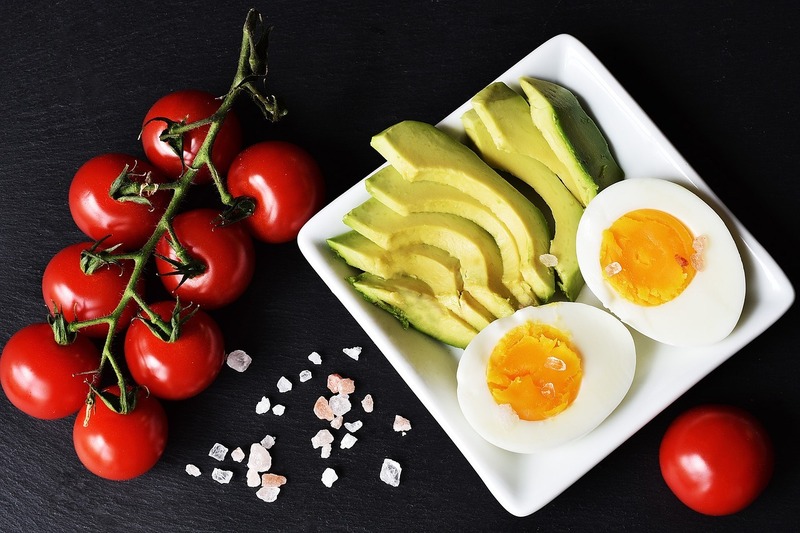 Only consume ketogenic food items: While being on a keto diet, reducing carb intake is the prime focus so as to put the body into the state of ketosis, thus helping you lose weight in an effective manner. It is to be kept in mind that a lot of food items that instead seem to be healthy can contain a significant amount of sugar and Carbohydrates in them. The best thing you can do is to do some research so as to know what you can add to your meal while being in the daily carb limit and stick to these food items only. Don’t bring a sudden change to your plan: Preparing a meal plan is not where it ends as you’ll have to adhere to not bringing frequent changes in it. Sometimes, the results might not be that soon to occur but the key is to trust the process and discuss your health practitioner about any concern. Collaborate with other ketogenic dieters: To have an emotional support and empathy of similar keto dieters, the simplest way is to collaborate. This will be helpful in maintaining the motivational level and let you go on. There are online platforms as well where you can share your experience and read other experiences put up by other people. Conclusion: In the light of above discussion, it can be said that now you know five practical tips to help you succeed in the journey of the keto diet. True! We can’t just say that we’re going to have a diet! That’s easier said than done. These articles really help! Thank you so much for sharing! True! We can’t just say that we’re going to have a diet! That’s easier said than done. These articles really help! Thank you so much for sharing! !